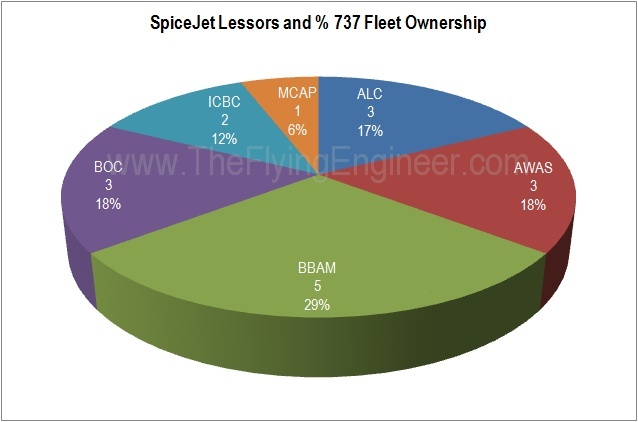 Only 14 Q400 owned by SpiceJet. VT-SUA is leased from Maple Leaf Financing. It’s just a financing vehicle. The Q400 is owned, hypothecated to the firm.